Gastronomy is one of the strengths of Spain, and the Mediterranean diet and the variety of foods in our diet are some of the reasons for this success, but also the desire of chefs and cooks from all over the country to surprise and innovate at a culinary level, turning Spanish cuisine into a reference of modernity and quality known throughout the world.  There are many excellent restaurants in the capital, but this time the team of ShMadrid will share some of the most innovative restaurants with you. 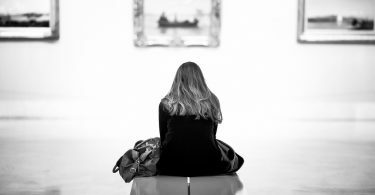 After reading the article, you might just want to visit them all! 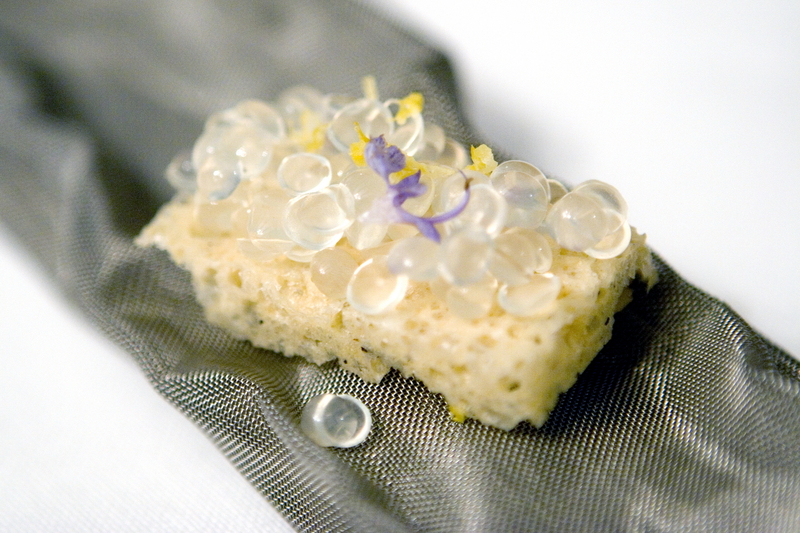 Avant-garde cuisine, in which experimentation, technique and innovation are the most important characteristics, aims to awaken emotions and curiosity in food, to have different, unique experiences through taste, that go beyond just eating or simply enjoying your food. The term avant-garde cuisine was awarded by the French physicist-chemist Herve This, and together with the English physicist Nicholas Kurti, he initiated a new phase in universal gastronomy. Research began on the physical-chemical structure of foods, such as proteins, carbohydrates, fats or starches. In this research, they worked on the physico-chemical reactions that emerge from cooking, how to alter proteins to acids, at what temperature the egg coagulates, and many other things. 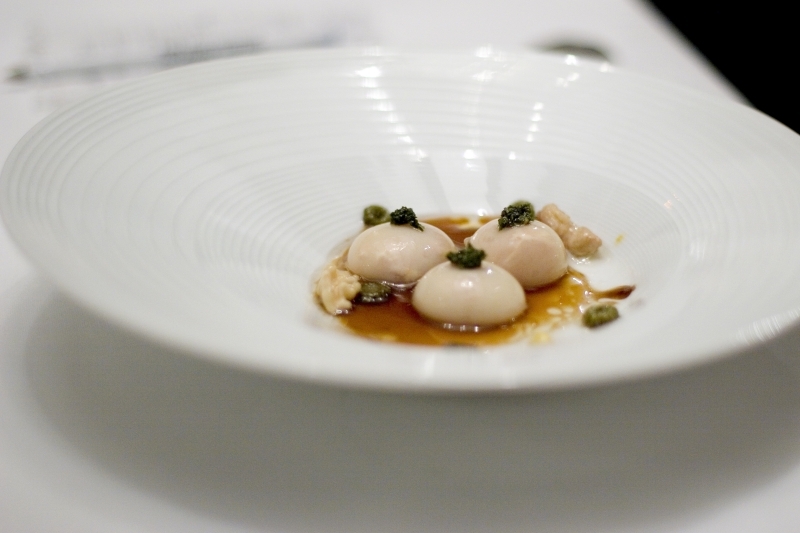 The nouvelle cuisine of Paul Bocuse brought these new techniques to the restaurant, elaborating on the way of plating, the marginalization of the roux as a base for sauces, the use of fresh seasonal products, and the reduction of portions, in addition to modern techniques of cooking and cutting, in order to obtain a harmony of flavors. These techniques were the benchmark for chefs such as Ferran Adrià, founder of molecular cuisine, to start the new culinary era in which dozens of Spanish cooks of great creative value, have been put on the charts and who have triumphed throughout the world . 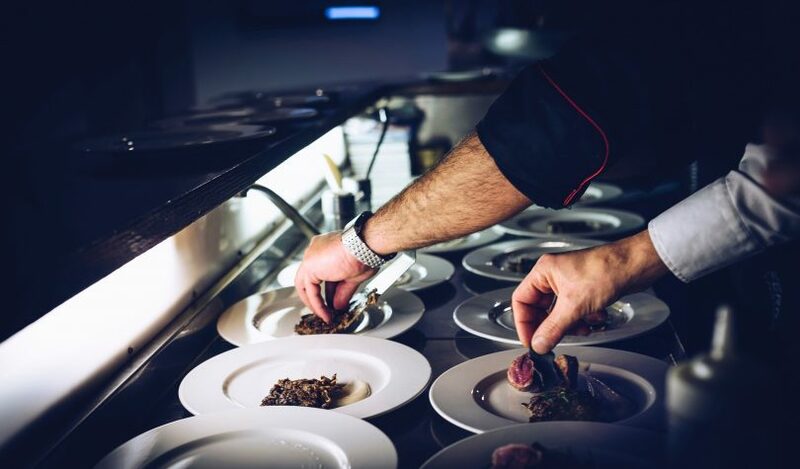 To enjoy this wonderful, innovative, surprising and high quality cuisine, you can pay a visit to restaurant Viridiana, a magnificent example of avant-garde cuisine. Restaurant Viridiana offers a unique, culinary experience. They always use fresh products and traditional recipes, updated by Chef Abraham García. If you want to try their tasting menu or any dish from the menu, you must make reservations.  The restaurant is located at the center of Madrid, next to the Retiro Park. The next option for your taste buds is restaurant Alameda, located at Carrer Jorge Juan, 10. They try to create a modern, daring and avant-garde gastronomic offer every day at this restaurant, but keeping its essence of the traditional pillars of life’s day-to-day kitchen. Taste always has the main focus, and the passion to evolve and improve constantly is the secret of its success. Finally, we suggest you visit restaurant Alpe, on Carrer Fernando el Santo, 25. This place, which started its first steps only a short time ago, is a restaurant located at the central neighborhood of Chamberí, and it offers a surprising, gastronomic experience, with flavors of different areas of the world, and the maximum amount of care in each of their dishes. 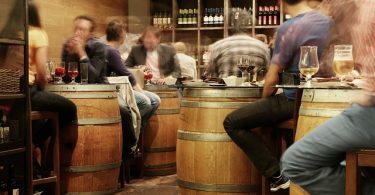 Which innovative restaurant in Madrid would you recommend?